Hi Girls and Boys! 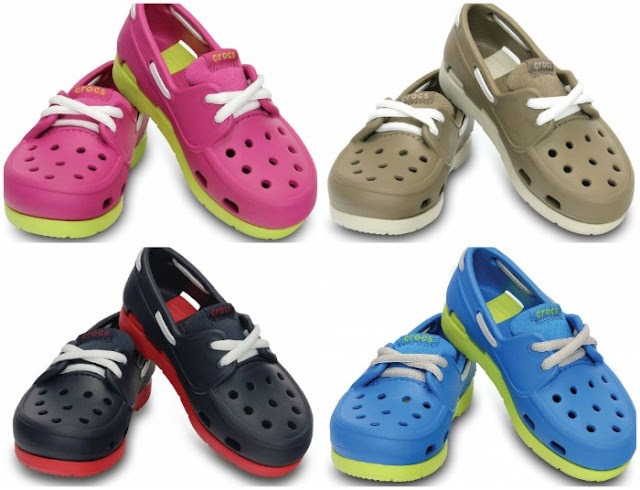 Today I've got lots of great news from Crocs! But first, let me show you some great stuff off of their Spring 2013 collection...which proves that Crocs has definitely come a loooong way since their first Cayman collection. Not saying the Cayman's weren't a success, they have a strong cult following. 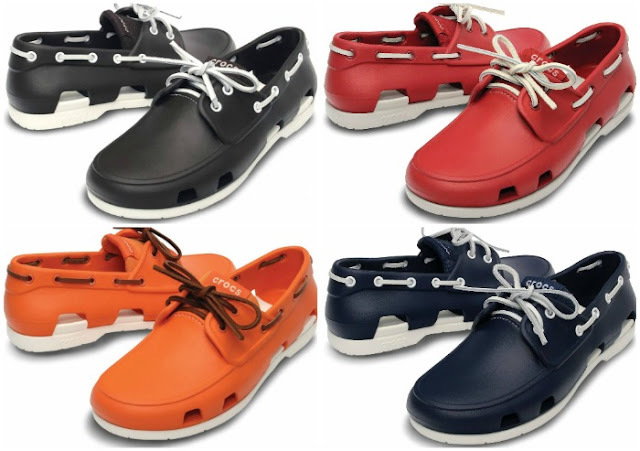 I owe it to the fact that Crocs footwear always ensure comfort and durability however the Cayman's weren't really that easy to style in a "trendsetting" way so the more fashionable set veered clear of them. 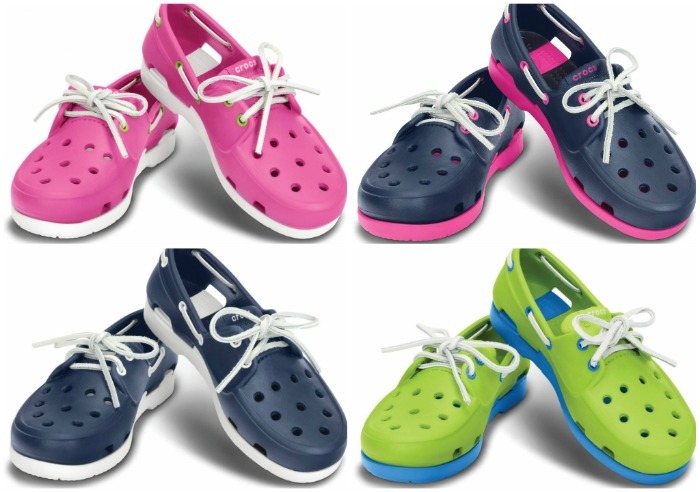 But this year's Spring 2013 collection from Crocs proves that we can both be comfortable and stylish at the same time. Even kids get to enjoy the new designs with these really cute and colorful boat shoes that aren't just fitting for summer and the beach but are also very practical and comfortable on both wet and dry situations. 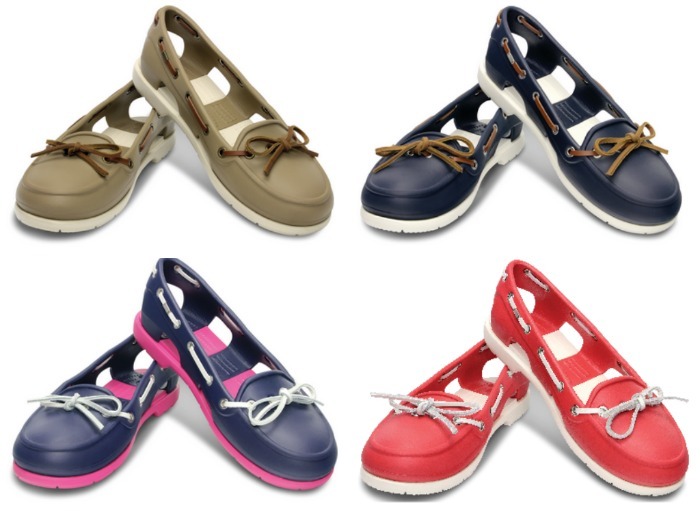 They're also very light which adds more to the comfort factor. 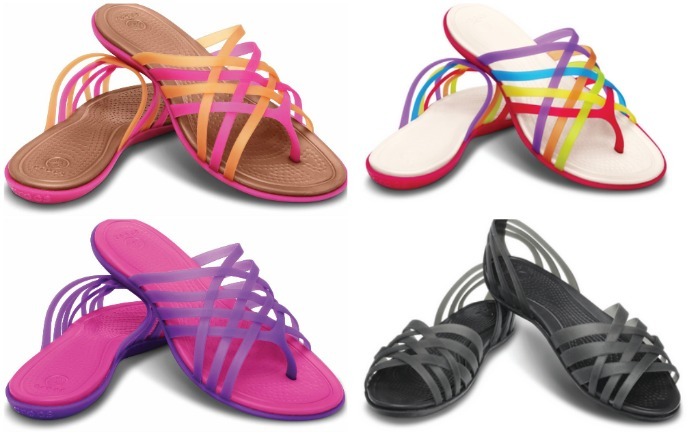 Also derserving notable mention is the new Huarache line which comes in four variations: slingbacks, flats, flip flops and wedges. 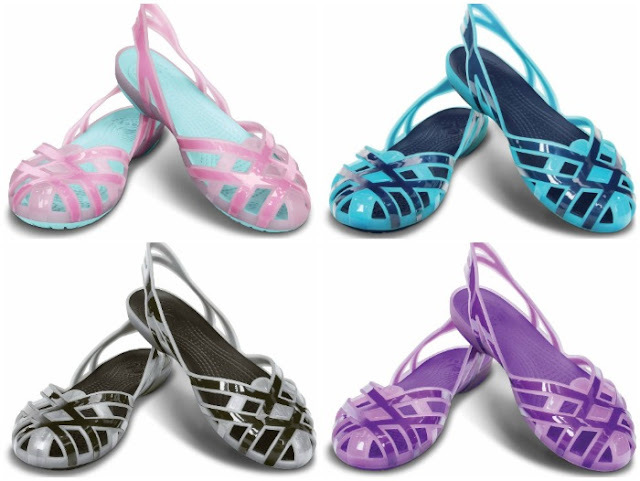 The reason why I find them so irrisistible is because they remind me so much of my mom's sandals back in the 80s(/late 70s maybe) which I was totally in love with as a kid, and still am as an adult. The candy straps are just so eye-catching. It's just the thing you need to add extra pizzaz to a basic outfit. They're also reaaaaaly comfortable as well. 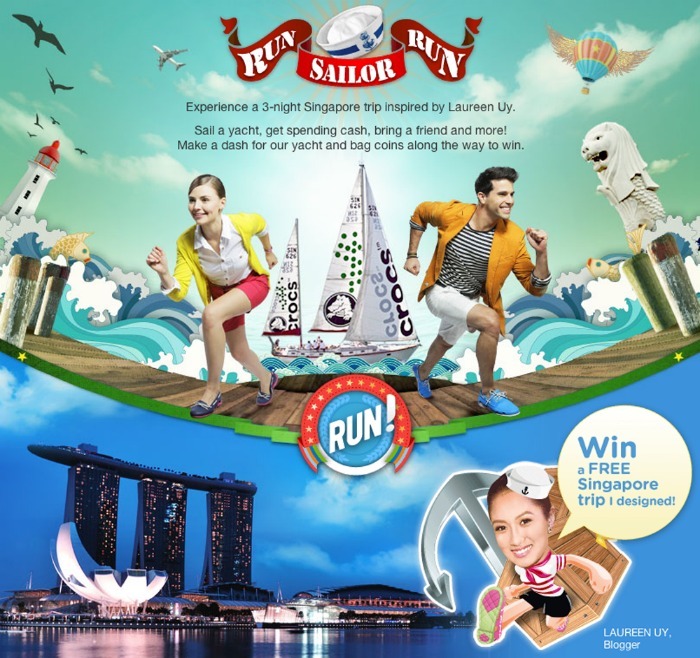 And now, your chance to grab your favorite pair of Crocs at up to 90% off!!! 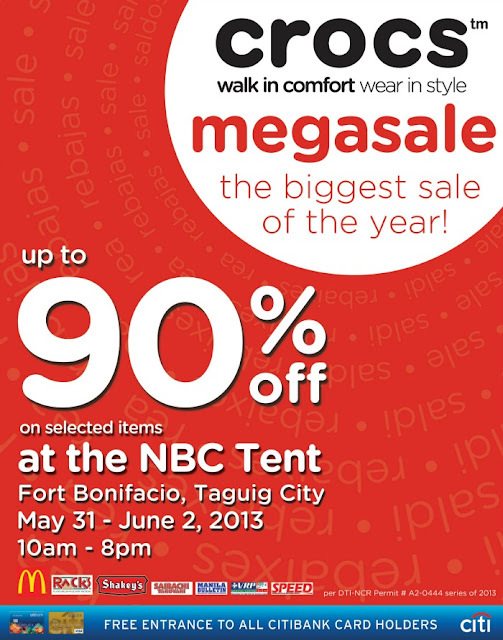 It's time again for the much awaited Crocs Megasale, happening this May 31-June 2 from 10am to 8pm at NBC Tent, BGC, Taguig.